Billed as a sort of ‘prequel’ to the Alien series, this Ridley Scott directed sic-fi blockbuster, starring Michael Fassbender, Charlize Theron, Guy Pierce, Idris Elba and Noomi Rapace is due for release in UK cinemas in June 2012. The discovery of a starmap sends a crew of explorers skywards on a scientific expedition to discover the origins of mankind. Naturally, they stumble upon an advanced civilisation of extra-terrestrial lifeforms. It’s Ridley Scott, remember, so taking the trailer fullscreen is most definitely recommended. 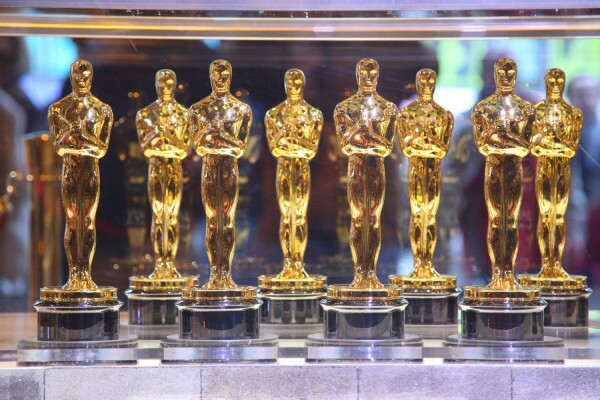 Nominations for the 84th Academy Awards were announced today. You can see out the full list of nominees on the official Academy Award website. We’re always excited to see who’s been nominated for the Oscars and try to catch as many of the nominated films as possible. We’re starting with the Best Picture category, we’ll let you know what we think of each movie but for now here’s a little taste of each of the nominated films. Which do you think will win?